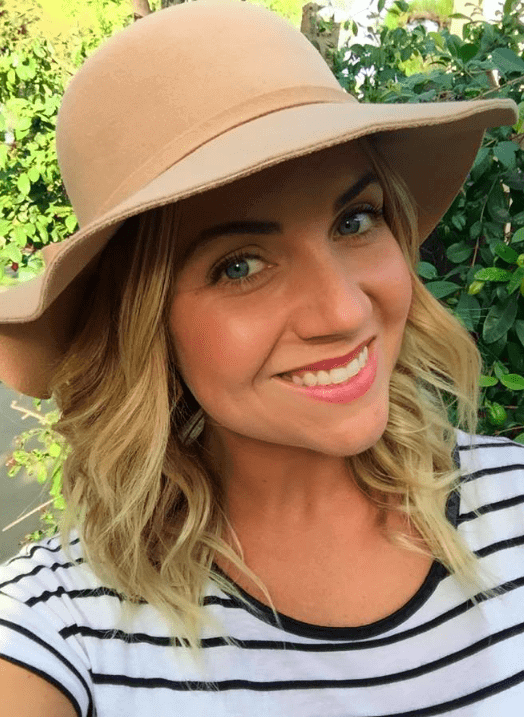 We’ve all seen those amazing nurseries in magazines that we go goo goo and ga ga over. We day dream about our child’s nursery looking like that one day, when we’re brought back down to reality and remember that our nursery space is basically the size of a closet and therefore, going to be very difficult to decorate. It may be so small, in fact, that even having a crib in the space is overwhelming. 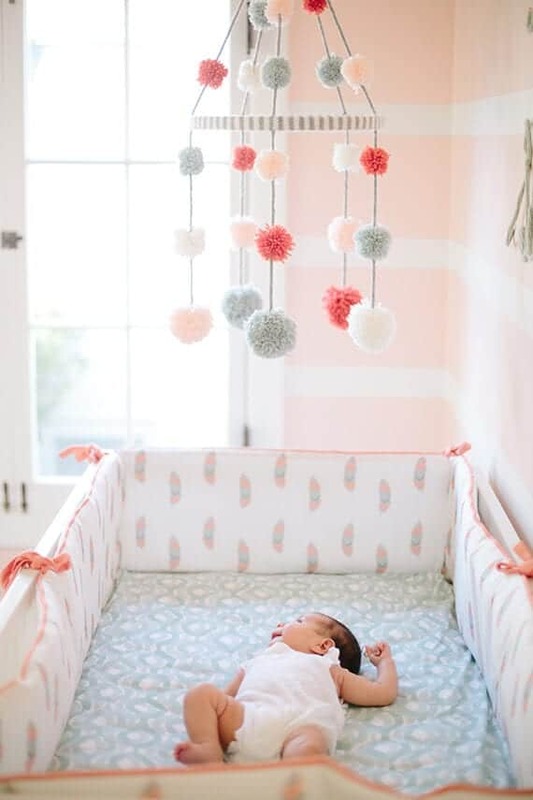 Luckily, there are some great tips you can use to help make sure your small space nursery still looks beautiful and refined, but stays functional. 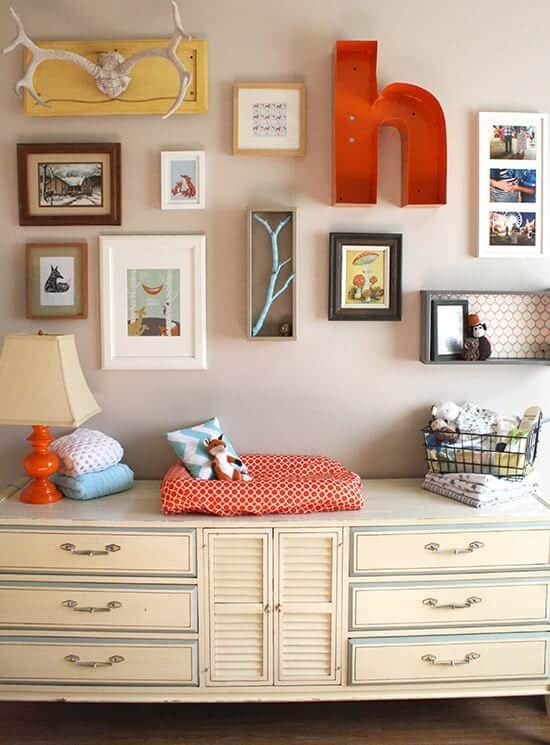 A great place to store items without taking up a lot of floor space is on your walls with shelving. 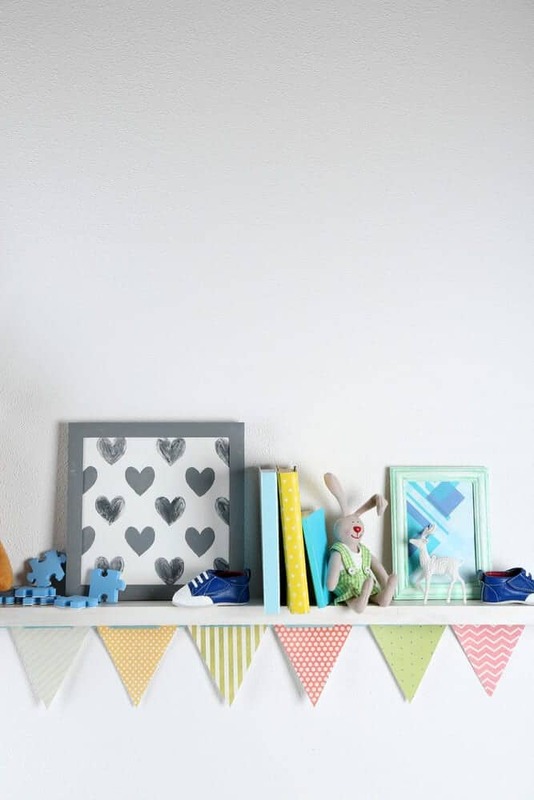 If your nursery doesn’t already have any shelves in it, install them, like now. 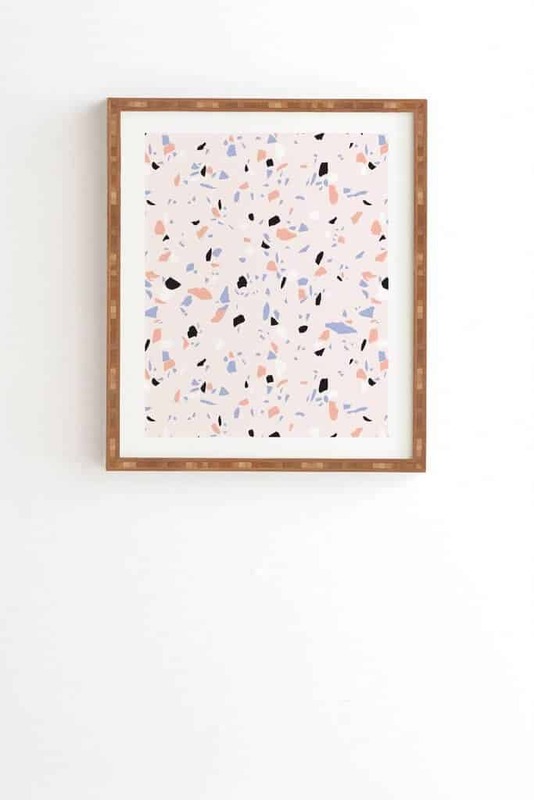 This allows you to store lots of items on your walls and still look pretty. You can store essential diapering products in pretty baskets, your favorite childhood books, or even your baby’s shoes. Just because you’re using the shelves as storage doesn’t mean that they can’t look pretty. If your nursery is really small and has very little natural light, try replacing the door with a curtain. This will help open the space to any adjoining room during the day so that it can not only receive extra light, but will make it appear larger, as well. Also, since you won’t have a door that needs any kind of swinging room allowance, you can put furniture pretty much anywhere you want near the doorway without having to worry if the door is going to hit it or not. (Check out HGTV for home design, decorating, and remodeling ideas for your home). 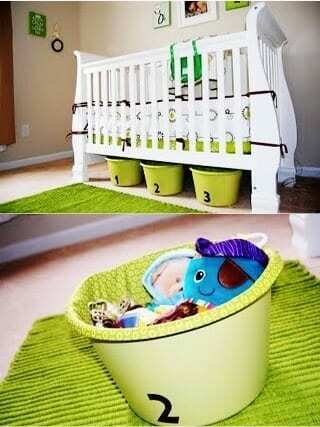 When it comes to choosing furniture for your small nursery, make sure to buy pieces that can also double as storage. For example, if you need a nightstand next to your rocker to hold things during middle of the night feedings, make sure it has drawers in it or a shelf on it so you can store things easily. Also, make sure to buy a dresser that has ample drawers for all your baby’s clothes, blankets, diapers, and everything else the little babe requires. 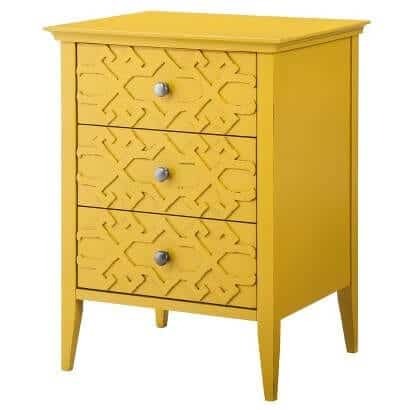 I know I just told you to get a bigger dresser so it has plenty of drawers in it to hold everything you need, but that doesn’t mean it has to be big, bulky, or take up a lot of space. 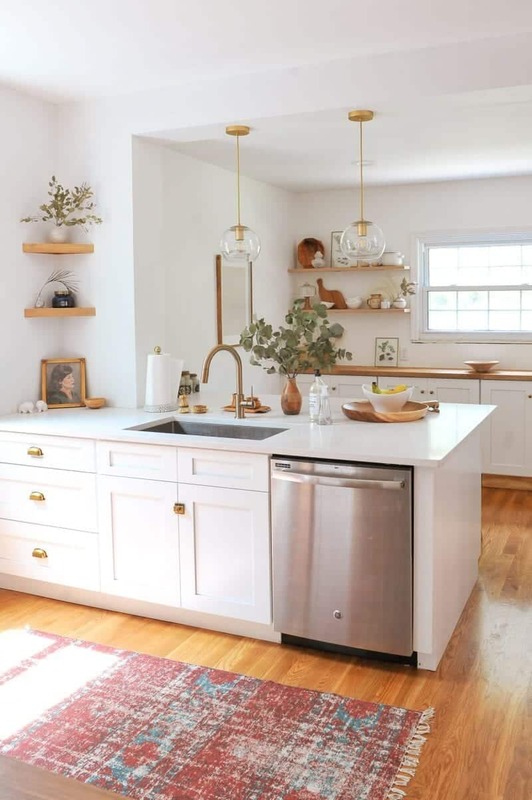 There are a lot of dressers out there that focus more on vertical storage that are taller than others as opposed to ones that focus more on horizontal storage that are shorter, but wider. Make sure you take up as little floor space as possible when dealing with a small nursery. You don’t want to overload the room with big furniture that feels like it’s closing in the room. 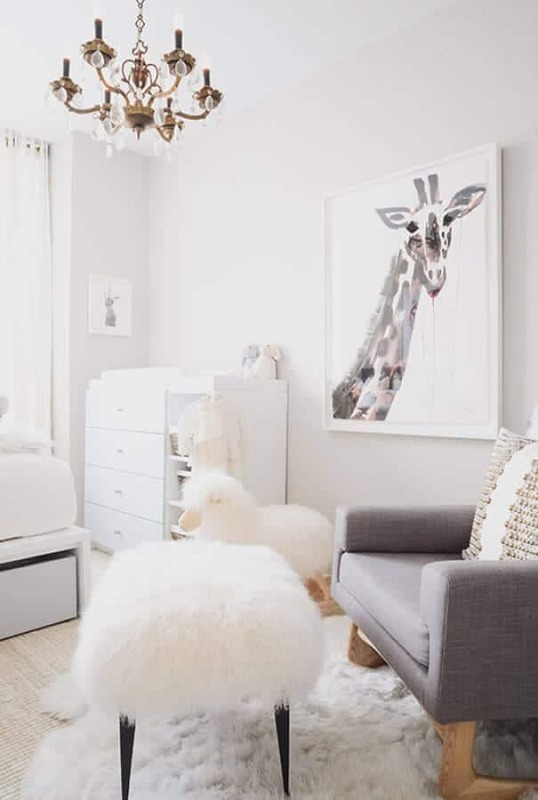 A great color scheme for small spaces is something monochromatic, like this gray and white nursery here. 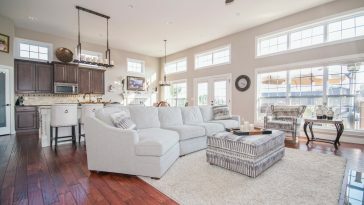 Because everything is essentially the same color, or in the same color family, the eye isn’t distracted by contrasting items and moves around the room more freely. That means your eyes and your brain see the area as larger than it really is. (Head over to Style Me Pretty, where you’ll find wonderful and beautiful decor ideas for your home, wedding, party or any other event). Traditional changing tables tend to have awkward storage space and don’t allow for much storage and even if they do, it’s usually open storage that can tend to look cluttered and messy. Instead of using a changing table, try using a dresser. 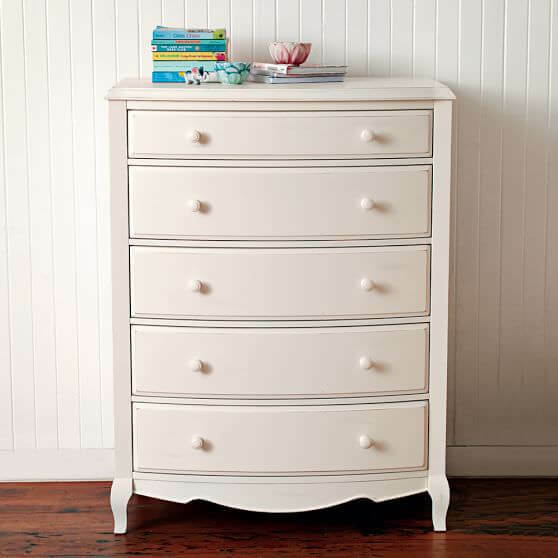 It has more than enough storage for your changing table needs and it’s all hidden which makes it look cleaner. 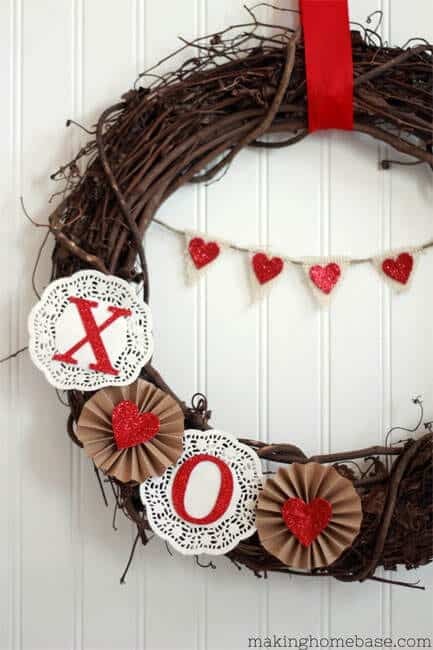 (If you’re looking for DIY ideas, free printables, holiday decor ideas, and lots more, each out Elegance & Enchantment). One of the biggest wasted spaces in a nursery is under the crib. Have you ever noticed how big of a gap there is between the bottom of the crib and the floor? You can store so much under there! To make it look more appealing, choose baskets and bins that are decorative and pretty instead of those plastic, clear bins we usually use for storage under our beds. 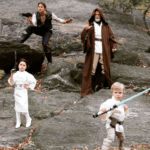 (Check out The Frugal Girls for easy recipes, Christmas crafts, gift ideas, and lots more). Most people don’t think of using the back of your door as more storage, but it’s really great to use for smaller items. 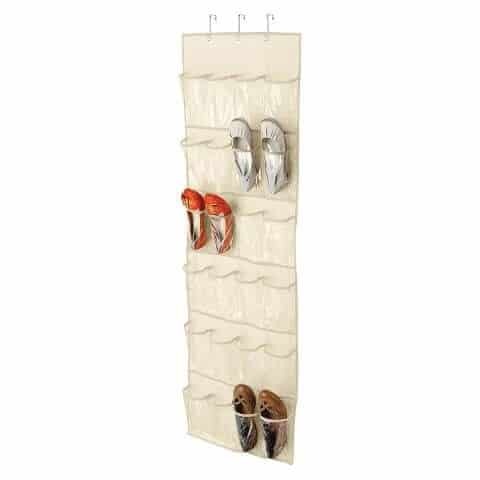 Buy an over the door shoe organizer and put it on the back of your baby’s door. You can store their shoes, onesies, baby blankets, burp cloths, and so much more there without taking up any space in the baby’s limited furniture.